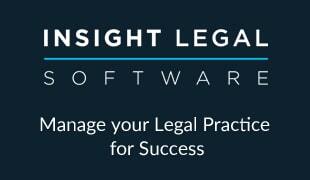 Eclipse Legal Systems, the Law Society Endorsed legal software provider, has today announced the selection of its Proclaim Practice Management Software solution by full service law firm, Clapham & Collinge Solicitors. Clapham & Collinge is committed to providing excellence in client care, offering a full range of private client and commercial services from offices in Norwich, North Walsham and Sheringham. 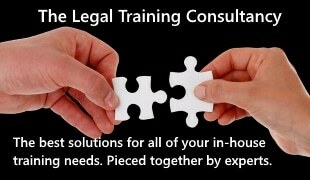 The firm has gained a proud reputation for attention to detail and has grown to become one of Norfolk’s leading law firms. Eclipse will implement its Proclaim Practice Management system throughout the firm, across all departments – including Family, Conveyancing, Commercial, Court of Protection and Probate. The solution will provide fee earners with a centralised and consistent approach to matter management, the integrated financial platform will facilitate seamless billing procedures and overall streamlining of practice finances. To effectively manage increasing volumes of incoming enquiries, the firm has also taken Eclipse’s New Business Enquiries toolset to enable Clapham & Collinge’s Client Relations team to manage leads, strengthen the client onboarding process and complement the overall client experience.